minxeats - recipes, recaps, and restaurant reviews: What Is It? 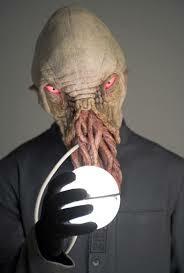 its an Ood head, no doubt! I was gonna guess Jicama, but it wasn't one of the choices . 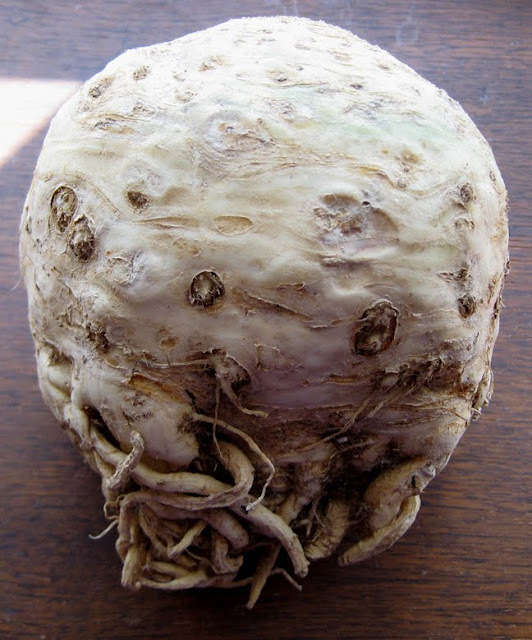 . .
My favorite vegetable at the moment. Have 2 in my fridge.